It has been an eventful few days for the nonprofit in charge of the U.S. presence at the Olympic Games, which are now less than one month away from getting underway in London. First, the U.S. Olympic Committee’s (USOC) typically mundane process of certifying the U.S. Olympians to compete took an unexpected turn when two sprinters in the women’s 100 meter event vying for the third and final spot on the U.S. team for that event ended in a tie so close that no camera could distinguish which of the two crossed the finish line first. Consequently, the two runners will compete in a tiebreaker race. Then, on Thursday, the USOC had to cancel its board meeting due to wildfires in Colorado Springs, Colo., its home base. Approximately 40 USOC staff members had to flee their homes due to the fires. 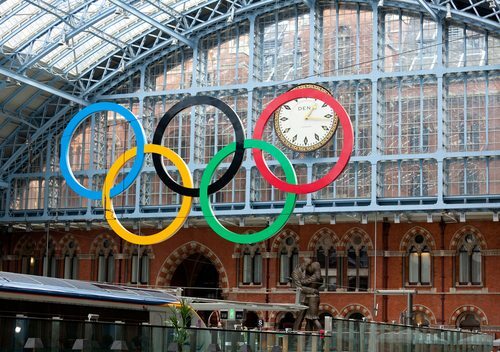 The board had planned to discuss preparations for the London Olympics as well as a possible bid to host an upcoming Olympic Games in the U.S.